From time to time, I would do a pseudo-review on games I have been playing. Instead of going super objective-based, having scores and whatnot like professional gaming news and reviews site, I would do a write-up with a very subjective-based approach, what I love and loathe about small hints of details about that particular game. Remember: what I like might be something you hate, and vice versa, so there won’t be a verdict whether you should buy or not, but use my experience with the game as a reference point to judge your purchase. 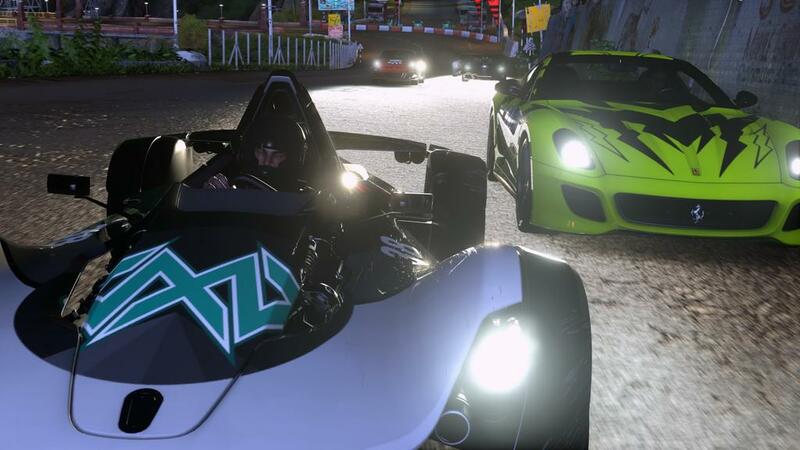 Driveclub is supposed to be a launch title for the PS4, but delays made it to release last October. Unfortunately, this racing game which highly emphasise the social aspects of the game has major issues with their online infrastructure (not due to bugs, but a whole design issue) which really made the experience far less enjoyable, and a delay of a free-ish version of the game for PS Plus subscribers. Almost a year later, the promised PS Plus Edition is here, and with online support to boot. On the scale of arcade to sim level of driving physics, this leans toward the sim part. Although really awkward feeling at first, once you’ve raced a good number of times, and it will feel good once accommodated with the handling. Surprisingly, I struggled to get a podium finish with cars of low power but can dominate the track when using hyper class cars like the Pagani Zonda R.
Car bumping and corner cutting are not encouraged, with penalties given for those acts. Weather effects are ridiculously cool. 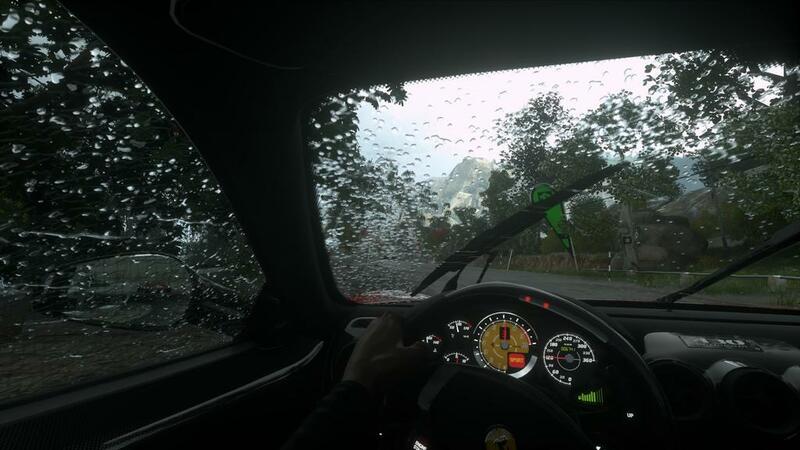 Not sure if it is up to par to project CARS (haven’t played that one) but the rain effects on the windscreen is phenomenal. Also, potholes on the tarmac gets filled up by rain, and there’s a sensation of entering a puddle, some subtle vibrations, which I believe do have impact on the car’s handling. Night driving also feels good, just dark enough to feel tense. Add a storm and it’s a nightmare to drive in the night. 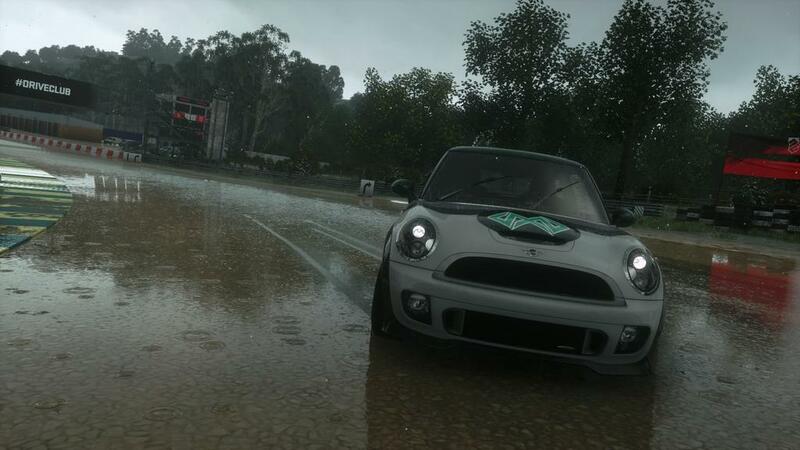 do face-offs, those mini-challenges that appear during any given race. 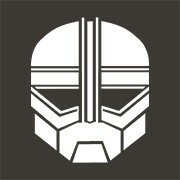 a party system, so you and friends can join together in the same online races. Cannot say much about the online performance. I have a terrible router to begin with, which most of time prohibits me from joining a race as I cannot connect to certain people. But when it works, it works. I rarely got disconnected from the main server, and never hitches much when its syncing all those stats of other players, so that’s good. Neat way of handling time trials. Instead of giving a hot lap, or some pre-determined number of laps for you to beat the target time, it won’t stop you until you wanted by pausing the game and select ‘finish event’. On that note, there’s no ambiguity when you want to restart in a series of races. It will ask you whether to restart the championship (the series) or just this race. There’s a freaking photo mode! Always enjoyed taking time to pose cars for photos since Gran Turismo 4. Last racing game I played that had a photo mode is Need For Speed Hot Pursuit (2010). It’s been far too long. However, one thing that annoyed me when using that photo mode is that you can only take it in the moment (pause the game, open photo mode). If you missed it, you missed it. Which leads to the next point..
There’s a freaking replay function! not really a big deal on its own, but having it, and the option to enter photo at any point of the replay is something I always wished for. 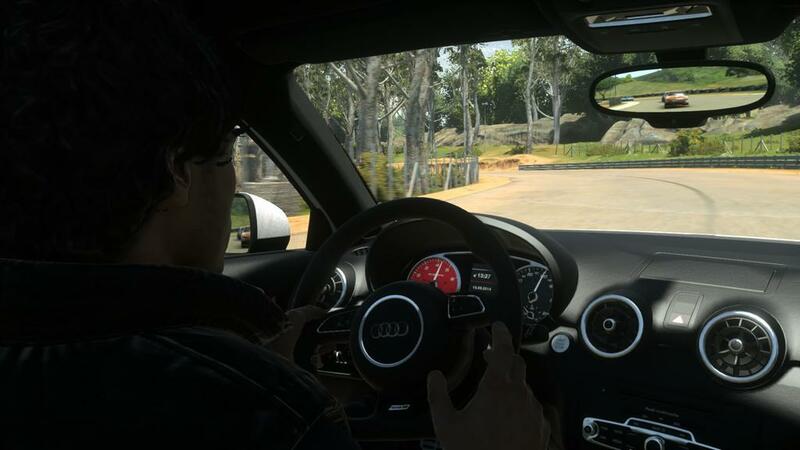 You won’t have access to the main tours, the career mode of Driveclub. It’s just a series of events, nothing truly unique than the races you can set up manually. There’s a bonus ‘Startline’ tour, sets of events that serves as a taste of what’s a tour event is like. Some races even allow you access to tracks and cars that aren’t available for the PS Plus Edition, which is a good enough compensation. 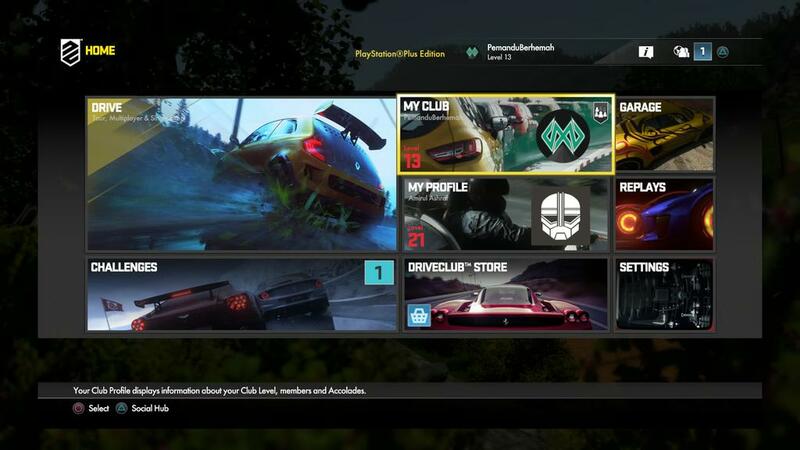 You can’t have access to all the freebies Driveclub owners get to enjoy. 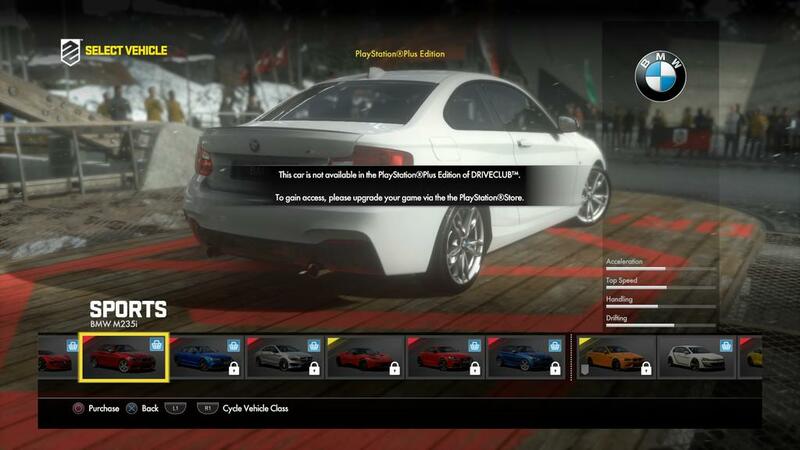 All the free cars, and the 2 free DLC requires the full version. However, you can still purchase the individual DLCs ala carte. But then again, considering the price of one DLC with cars (RM20) and one tour-events only DLC (RM11) in comparison to the the Season Pass the includes ALL of them (RM72), the Season Pass is a wayy better purchase. 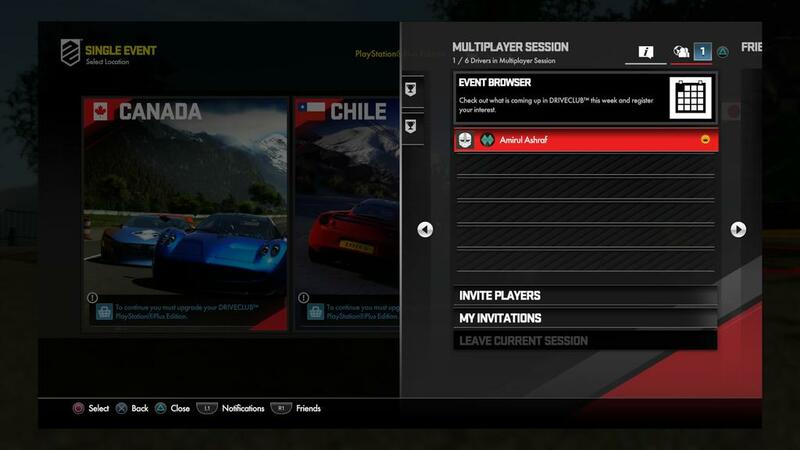 Unfortunately, Season Pass is for Driveclub owners only. At least the upgrade to Driveclub is RM97 for PS Plus subscribers, which is, indeed, a steal. The constant reminder that you are playing the PS Plus Edition, which don’t have access to everything. There’s also no way to hide all those cars, tracks that are unavailable to you. They still want to entice you to pay for the game, after all. It took me a while to find out how to customise the 4 custom paint jobs you can have. I even thought that it was even possible! It’s in Garage. Select a vehicle, when selecting a colour, there you see a button that takes you to the paint customisaton screen. Why not have a shortcut to customise the paint jobs anywhere else too? Racing with random people online. Prepare to be bumped a lot. Sigh. Tracks available are limited to by location. 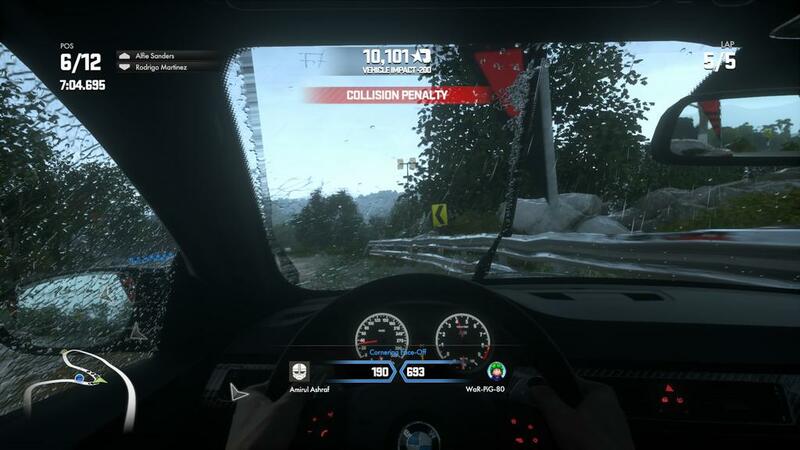 There are several locales to race on in Driveclub, but the PS Plus Edition limits you to all tracks in India. There’s about 14 of them, including reverse variants, but not counting the ones for drift events. Cars are also limited too. 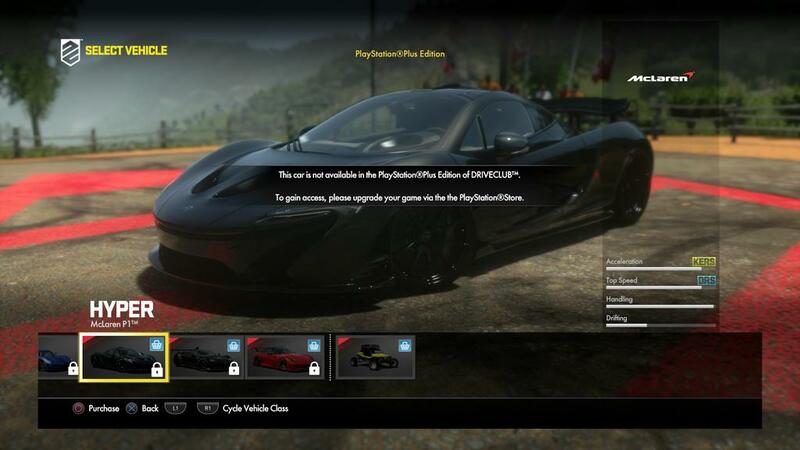 There are specific vehicles that are available for the PS Plus Edition, despite getting notifications that you unlocked it. Some are tied to Driver Level, and some to Club Level. 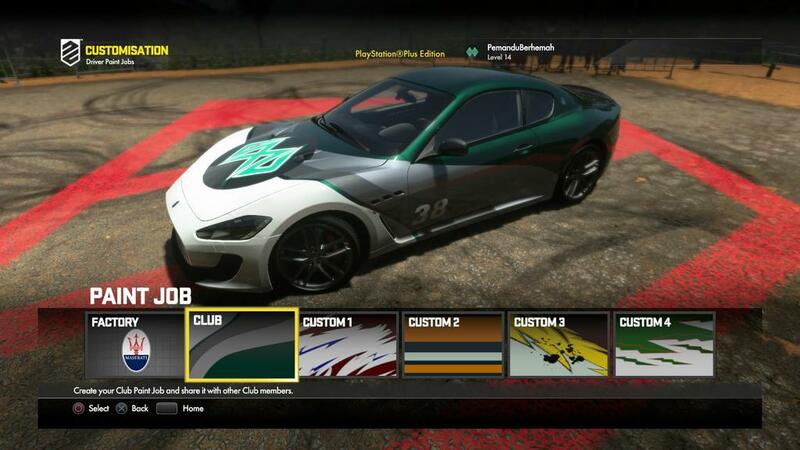 To get all 13 cars available, join or create a club. The menu is heavily inspired by the metro/modern UI Windows 8 introduced. It’s not the first though for a game though, just pointing it out. Some good use of the touch pad. As a home button in the main menu. 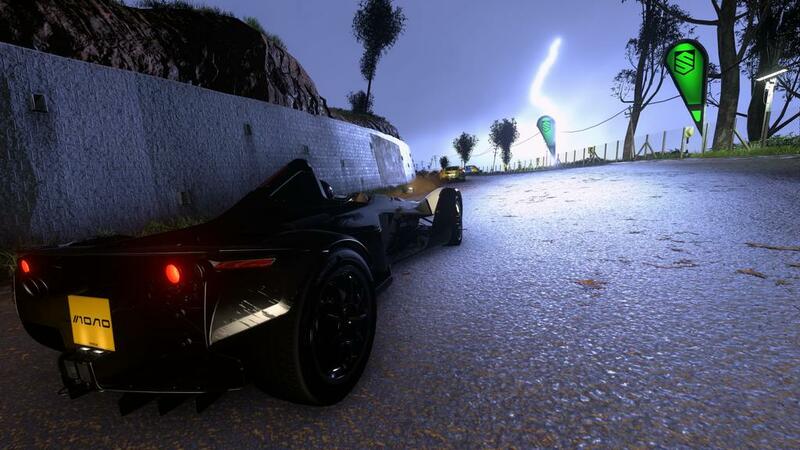 Resets the car or immediately enters photo mode when racing, depending on which side you pressed. There’s no ‘take photo’ button in photo mode, which heavily implies you should use the share button. Clever. 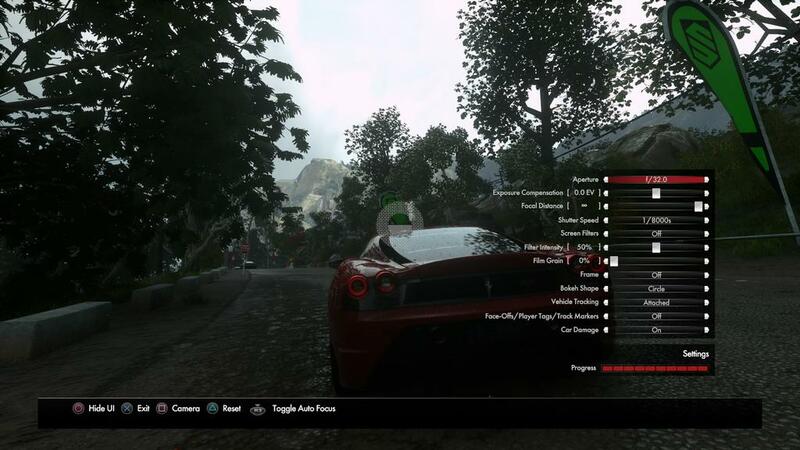 To sum it up, I enjoyed playing Driveclub PS Plus Edition. I treat it like any other free-to-play game: log in once in a while, play a few rounds, try to beat some high scores, and move on. But at least this free-to-play title has an engaging gameplay to boot. But again, this is my personal experience, and depending on your taste and preferences, your mileage may vary. I would recommend racing fans to give it a shot, though, since the PS Plus Edition is free. No game-changing, GOTY-contender innovation or features here, just fun racing, if you mind the semi-realistic handling. All images in this article are taken in-game via PS4’s Share button, and transferred via Twitter. Back when I was about 10 years old, I saw some friends making a pen-and-paper game recreation of Pokémon. It was a hit in the class. I was thinking, why not make my own game based on my own ideas? Here’s the story of how I once created a pen-and-paper game similar to an XCOM game.